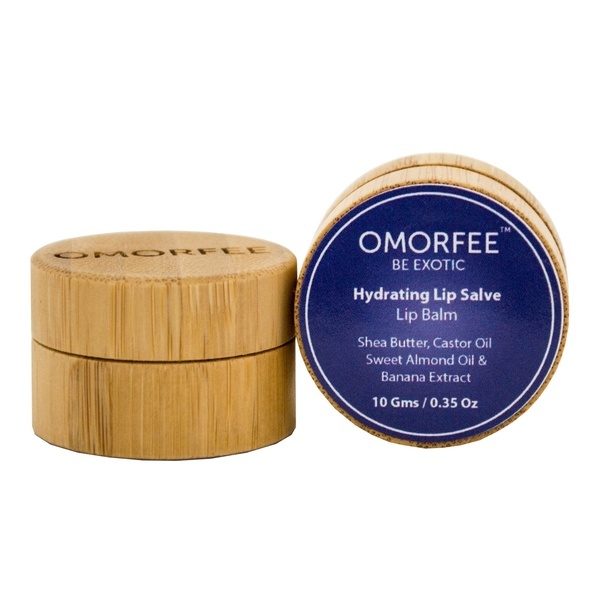 Purely natural care for pepping up the hydration level of your lips and keeping up the softness and moisturization of your lips intact. 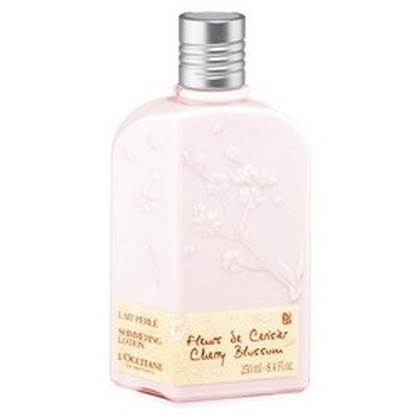 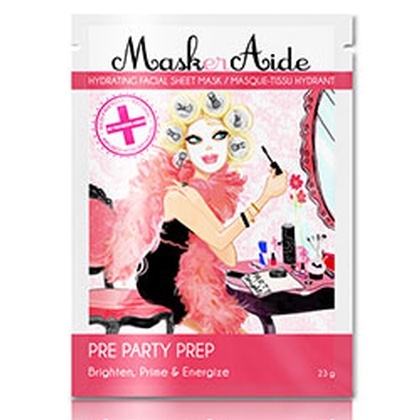 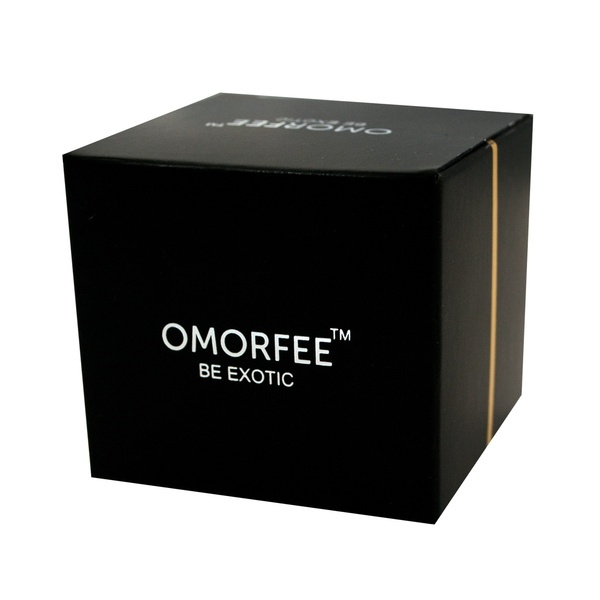 With the goodness of pure Shea butter, Sweet Almond Oil, Castor oil and Banana extracts. 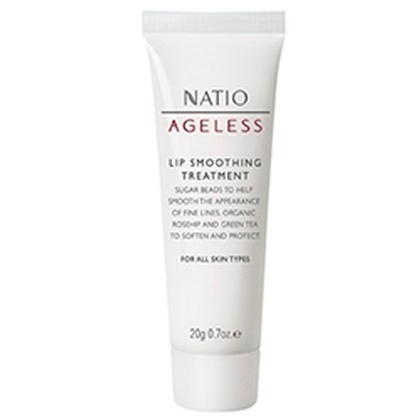 It greatly revives your lips and locks the moisture in!